Joe Caira is the owner of Caira’s Baseball Academy. He founded Caira's Cages in 2000 where he started with a handful of clients working out of a backyard cage in Chino Hills. Joe has since developed his skills into a thriving baseball academy teaching hundreds of young athletes from across So Cal all aspects of the game of baseball out of a 7000 sq ft indoor training facility in Chino. Since its inception, over 500 players have gone on to play high school baseball, over 210 have gone on to play college ball and several have reach the MLB. As a player, Joe was a high school stand out and went on to play for Mount San Antonio College where he made the Junior College All Star Team. From there, Joe earned an athletic scholarship at Cal State Dominguez Hills. Joe graduated from Cal State Dominguez Hills where he played outfield for the Toros and earned several athletic accolades. Joe continued his Pro career in Moose Jaw Saskatchewan, Canada for a few more years before finally hanging up his cleats. Being a SoCal kid, Joe set his roots in Corona, Ca where he currently lives with his wife Ashly and daughter Ella. 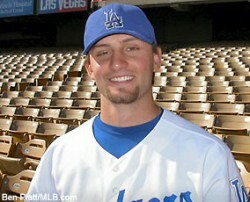 Mike Burns graduated from Diamond Bar high school and went on to play college baseball at Cal State Los Angeles. Mike was a 2000 draft pick by the Houston Astros and made his major league debut in 2005 and spent several years at the Pro level. 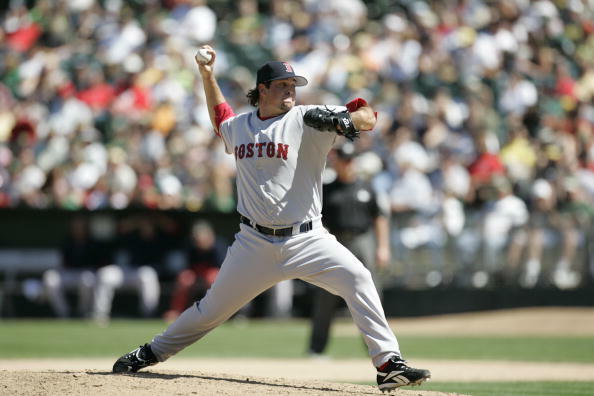 He pitched for the Houston Astros, Cincinnati Reds, Boston Red Sox and Milwaukee Brewers. His fastball peaked in the mid 90’s and he was known for his exceptional pitch location. Mike is currently the pitching coach for the Orem Owls, a Los Angels Angels Rookie League affiliate. 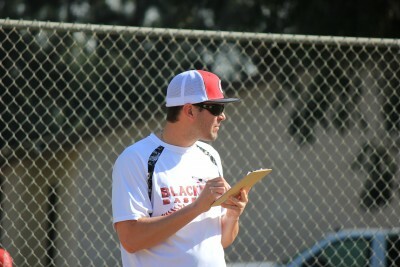 Mike is also one of our head instructors and coaches our West Coast Blackdogs teams in the off season. Jeff Kaplan graduated from Dana Hills HS in 2003. Was a two-time All-South Coast League first-teamer his junior and senior year. After playing two seasons at Irvine Valley College, Kaplan transferred to Cal State Fullerton. In two seasons at CSUF, Kaplan compiled a record of 22-6 and led his team to the College World Series in 2007. 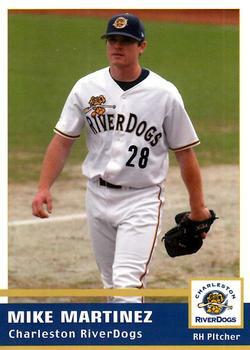 After being named an All-American following the 2008 season, Kaplan was drafted in the 11th round by the New York Mets. Kaplan played 5 years with the Mets, reaching as high as AA. In 2013, Kaplan was named the pitching coach at Irvine Valley College, a position he held for 3 seasons. Kaplan is currently an assistant coach at Concordia University-Irvine. Mike Rouse is a former major leaguer who also starred at Cal State Fullerton. 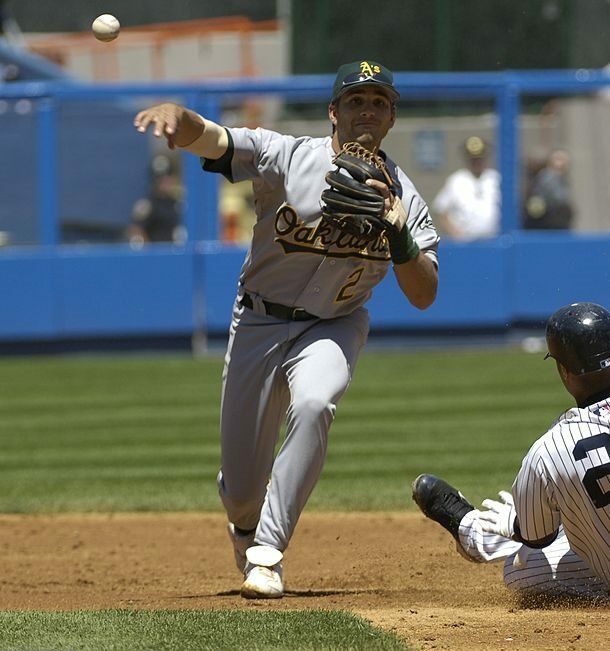 Rouse was called up to the Major Leagues with the Oakland A’s making his debut in legendary Yankee stadium. Rouse went 3 for 3 facing Randy Johnson in his debut. Over his major league career, Rouse played for three organizations (A’s, Indians and White Sox). A CSUF grad, Rouse entered his last season at CSUF and batted .377 with 12 home runs before being awarded the team MVP and The Tim Wallach award. He also earned Big West Conference honors. During his time at Fullerton Rouse was awarded an invite to the USA national team trials. Rouse went on to be drafted by the Toronto Blue Jays in the 5th round. After playing his first season in Class A advanced in the Florida State league he was sent to AA Knoxville to fill the shortstop role. At the end of the fall he was traded for major league pitcher Corey Lidle to the Oakland A’s. After batting .302 Rouse was promoted to AAA where he had a successful season winning the Pacific a Coast League championship. That fall Rouse was named to the USA Olympic qualifier team as the shortstop. He led off and batted .414. The following season Rouse was name the No. 8 top prospect in the Oakland A’s organization and was named to the major league roster. Mike went on to coach and form Baseball West Coast, a very successful travel baseball program. Rouse is also a current Scout for the Area Code Games established as one of the top recruiting events for the elite high school player. Cesar Gutierrez played club baseball during his high school years . While playing for his summer club team, his baseball career was tragically cut short after attempting to field a pop up near the visitors dugout. Cesar suffered a career ending knee injury thus ending a promising career. Cesar is currently the General Manager of Caira's Cages and is responsible for managing the day to day operations of the facility. He is also one of the head hitting and fielding instructors at the academy. Cesar is also the head coach of our Caira's Blackdogs youth team. Cesar has been with Caira’s Baseball Academy for over 7 years. Andrew Vrtar graduated from Ayala High School in 2015. He was a three year Varsity player. Started 14 games behind the dish as a freshmen. Andrew earned All Sierra League and Palomares League Academic Honors all three years. 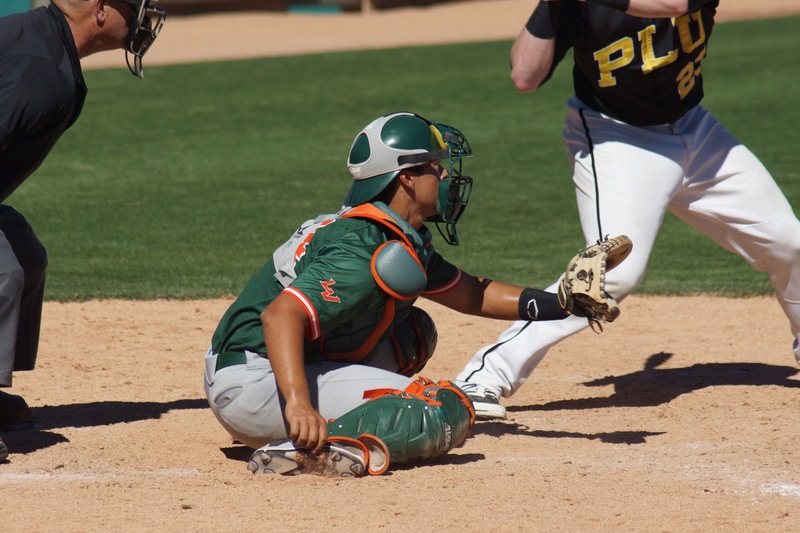 One of the top defensive catchers in the area, Andrew was offered a baseball scholarship from Westmont College but ultimately choose to play at the University La Verne where he's a Biology major on a Pre Med track. Andrew appeared in 33 games at La Verne and had a .400 RCS%. Andrew is our catching and hitting instructor at Caira's Cages. Mike Martinez grew up in Anaheim, CA and was a 4-year letterman in baseball at Katella High School. After hitting .444 and going 12-1 on the mound his senior year. Martinez was decorated with All County, All CIF and All State honors during his time at Katella High School. After catching the eye of the coaches and scouts, Martinez went to Cal State Fullerton to play for the Titans were he went to 2 College World Series during his time on campus including winning the NCAA Division 1 National Championship in 2004. 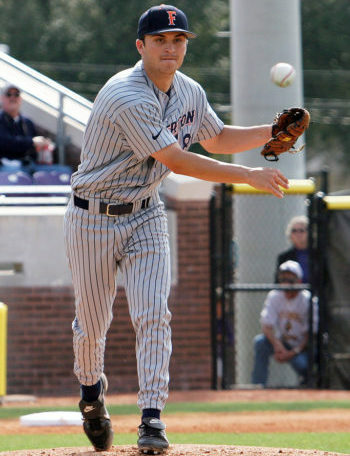 Martinez was selected to the All-Regional team in 2004 and earned a save in the championship series versus The University of Texas in the College World Series that year. Martinez was an 8th round selection by the New York Yankees where he pitched for 4 seasons in the organization amassing a 3.22 ERA during his professional career including a 30 save season. Once his playing career ended, Martinez began coaching at the high school level at Katella High School and at J Serra Catholic High School. 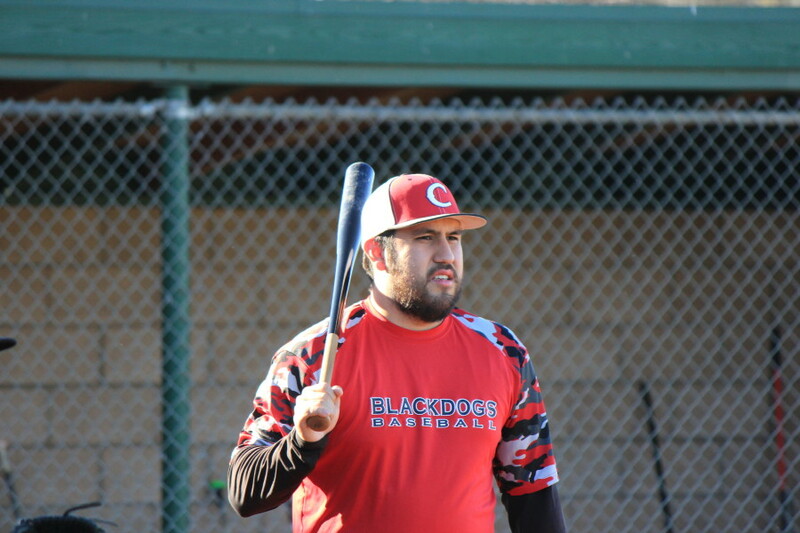 Martinez then moved into the college ranks as an assistant coach at Concordia University, Irvine from 2010-2012 where he coached the infield positions helping Concordia make a historic run to win the 2011 NAIA National Championship in Lewiston, ID. Martinez is now in his first season at Irvine Valley College where he coaches the infield positions and hitters. In addition to his college coaching career, Martinez has been very active in developing youth baseball players for over 10 years. He also has a passion for strength training and fitness where he has been the head of Strength, Agility and Speed classes for youth players. Chuck Tiffany grew up in Covina, CA and graduated from Charter Oak High School. Chuck was drafted out of high school by the Los Angeles Dodgers in the 2nd round of the 2003 draft – the 61st pick overall. In 2002, Chuck played on the USA Junior National Team. He was drafted by the L.A. Dodgers in the 2nd round as the 61st overall pick in the 2003 MLB draft. He played in the minor leagues from 2003-2008 with the Dodgers and Tampa Bay Rays before an injury ended his professional playing career. A Christian, Chuck has two young daughters.